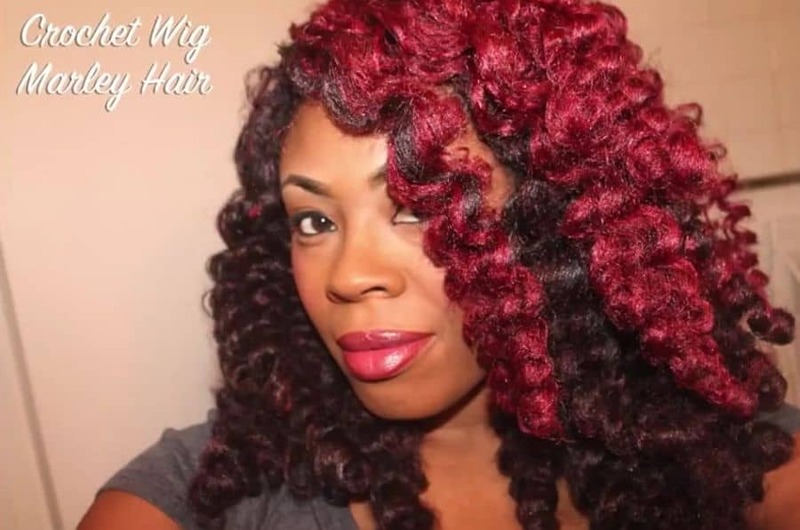 It's a Hair Thing: Smart Wig Styling Tutorials to Make Your Life Easier! 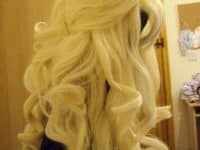 Whether you’re a cosplayer, a drag queen, a musical theatre performer, or just someone who adores high fashion and dressing to the nines, basic wig styling is a skill that you’ll need at least some knowledge of in order to pull off your very best looks. 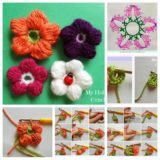 It’s the kind of thing that definitely takes some practice, however, so we’re always trying to collect tutorials for different styles and bookmark different resources that will help us emulate different characters we might want to cosplay or outline various neat styles we might want to try some kind of variation on in the future. 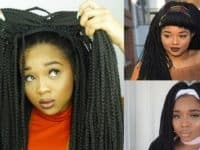 Just in case you’re as interested in learning how to style wigs as we were, if not more, here are 15 fantastic styles that will basically give you a lesson in all kinds of different wig styling shapes and techniques that you can apply to different looks of your own too once you’ve learned! Making a high ponytail that’s smooth and well anchored can be a challenge at the best of times, even with your own hair, so we’re sure you can imagine the challenges of doing it on a wig that has tracks to hide and edges to detract attention from! It’s not impossible, though, and luckily for all of us, Socksy Cosplay is here to show you how it’s done in just a few steps. 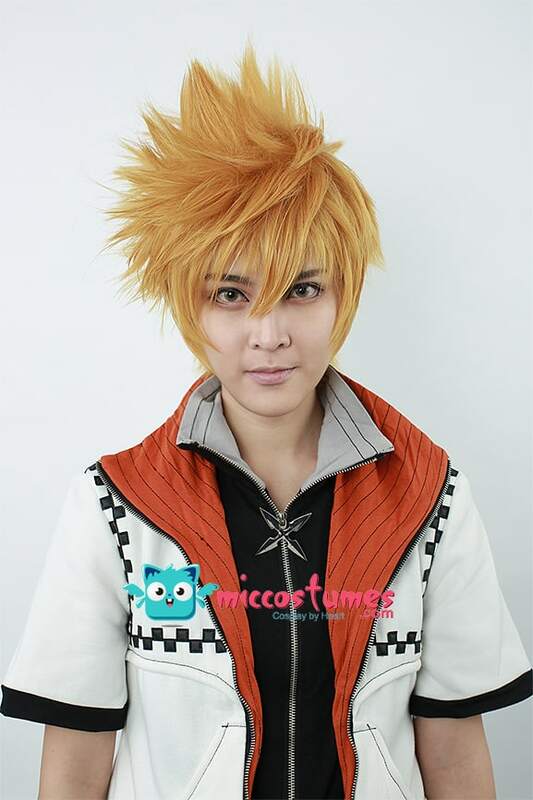 Would you actually much rather make a short wig that emulates that spiky, illustrated style seen in so many cartoons, video games, and anime productions? 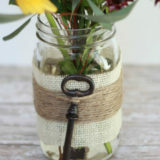 Well, there aren’t many places where you can buy those pre-styled, so learning how to do your own is absolutely worth it. 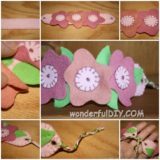 Here’s a tutorial from The Cosplay Blog to guide you step by step through the whole process. 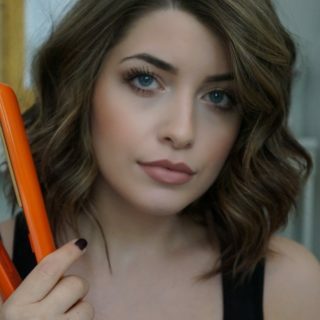 Do you have a straight wig that you like the colour of but that you wish had a little more body and texture you see in its tresses currently? 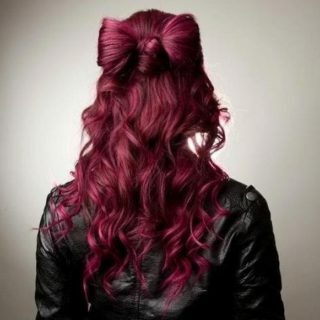 Then we’d definitely suggest taking a look at how Skarlet Starlet did some crimping to give their wig more personality! 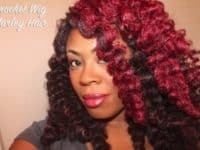 We love this tutorial because it shows you specifically how to make the style happen in synthetic hair, which styles differently than your real hair. 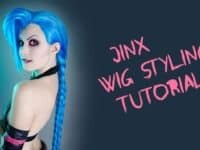 Have you actually just been looking to collect some character tutorials so that you can try out cosplaying all kinds of things you’re a fan of? Well, if you’ve ever liked the show Steven Universe, then we think you’ll get a real kick out of the way Amino Apps anchored a foam cone in the back of a wig, sewed in new hair, and sealed it all into shape in a style that’s impressive but also solid. 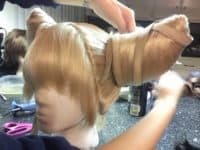 Are you actually more interested in making a wig that’s a little more suited to frequent daytime use rather than cosplay or conventions? 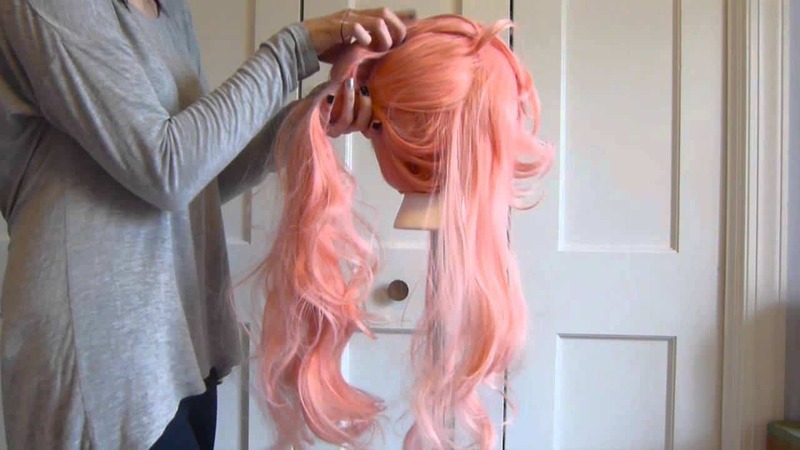 Then we think you’ll get along a little better with something like this in depth tutorial from BGLH Marketplace, which shows you how to hook wefts of hair through a cap in a way that’s textured and voluminous but natural looking at the roots. 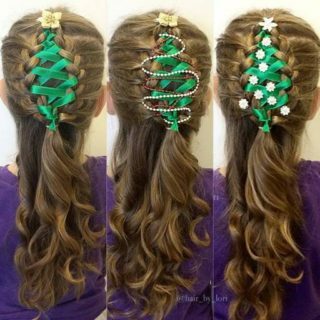 The name of this wig is dubbed for the way you used a crochet hook to hook the hair into the cap, not because it’s actually made of yarn! 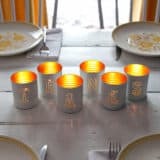 Are your tastes in characters a little more rooted in fantasy and the world of Disney rather than cartoons or TV shows? 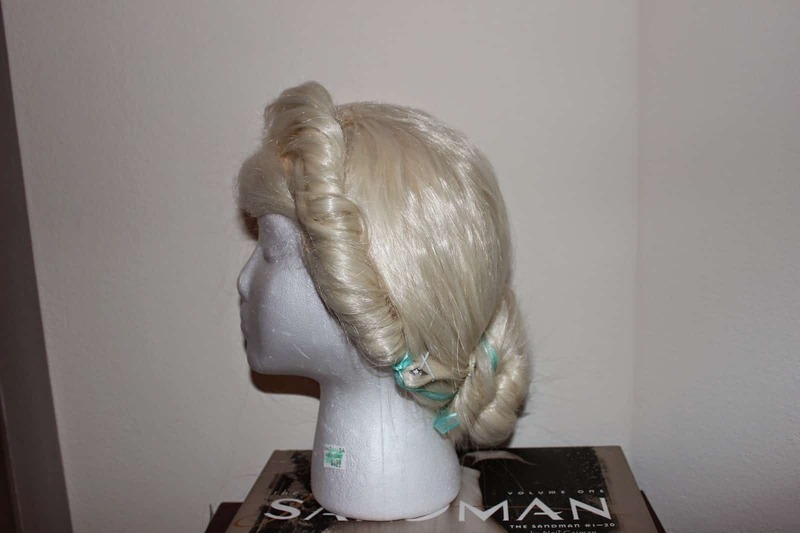 Then perhaps you’d prefer to make something like this iconic Else wig from the movie Frozen instead! 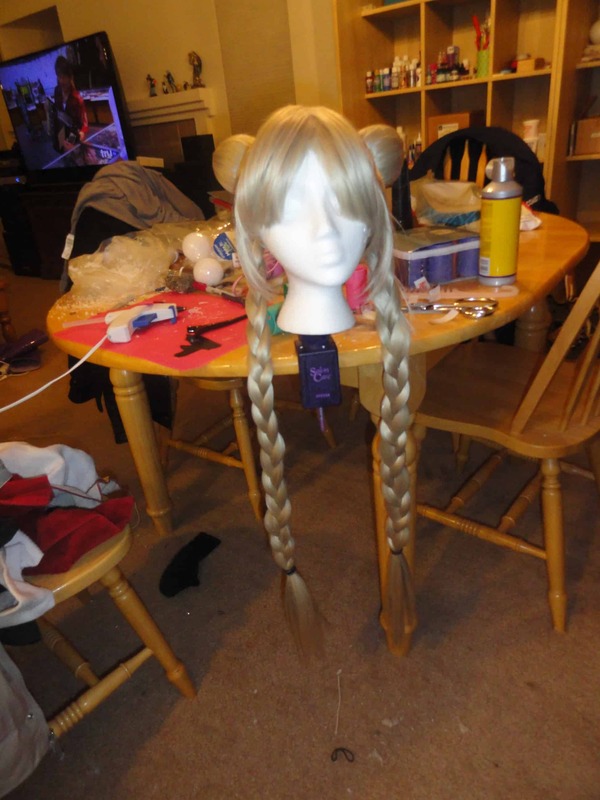 Dreamz Come Troo gives you a full run down on how to get the braid and wigs perfectly shaped and solidly placed, and even how to embellish it with some snowflake charms! 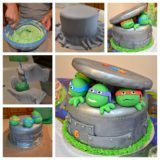 Have you actually had your eye on a more video game inspired style, like the RPG’s and other games you love playing in your spare time? 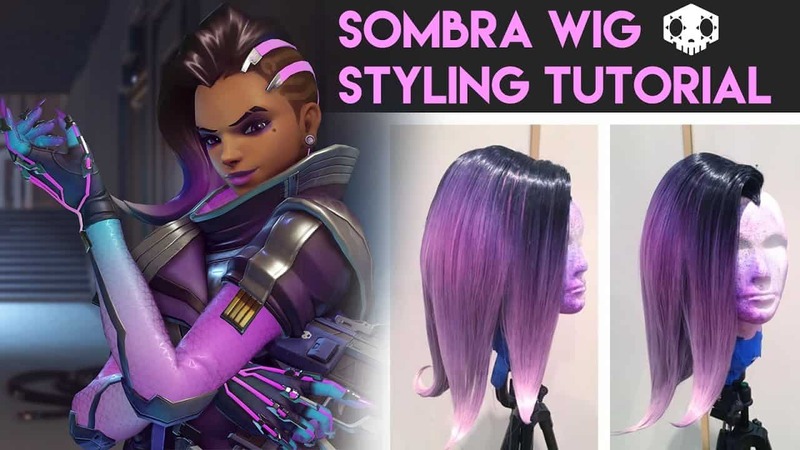 Well, there are plenty of characters and tutorials out there from video games but we were particular fans of this guide from Kinpatsu Cosplay that shows you in nice, simple detail how to make a wig piece that looks just like the hair on Sombra from the game Overwatch. 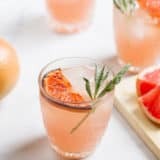 Did we really catch your attention when we started talking about making wigs that have a more daytime use nature but the style you saw previously just wasn’t quite the kind you’re looking for? 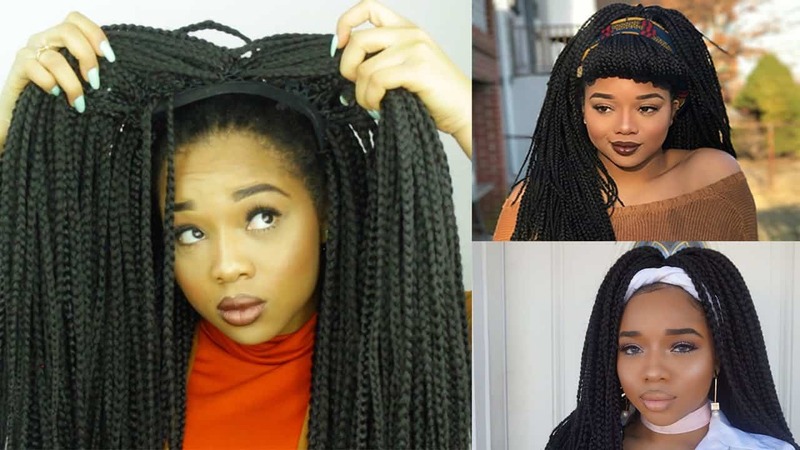 Well, if braids are more your thing, then we think you simply must take a look at the way Beauty With NnesCorner made this fantastic braid wig from a cap and braided kaneklon. 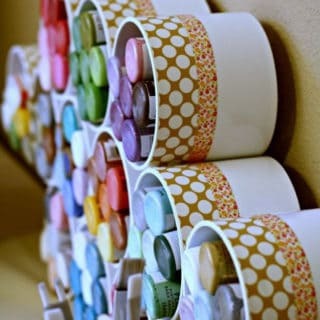 Once you’ve made it, you can style it all kinds of ways! 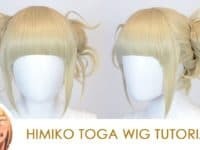 Cosplay and day wear aren’t the only things you can make and wear wigs for! 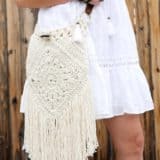 Some people create stunning looks for theatrical productions or things like Renaissance fairs. 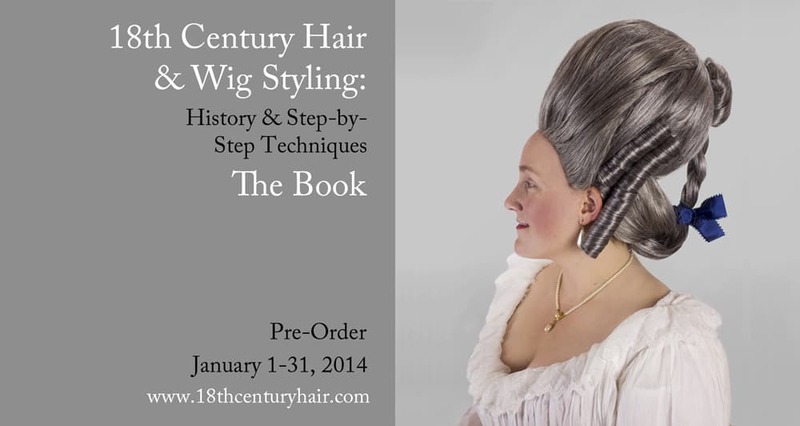 If that’s more your style, then we think you’ll find this amazingly voluminous and impressive technique from Demode Couture for making an 18th century bouffant a little more helpful! 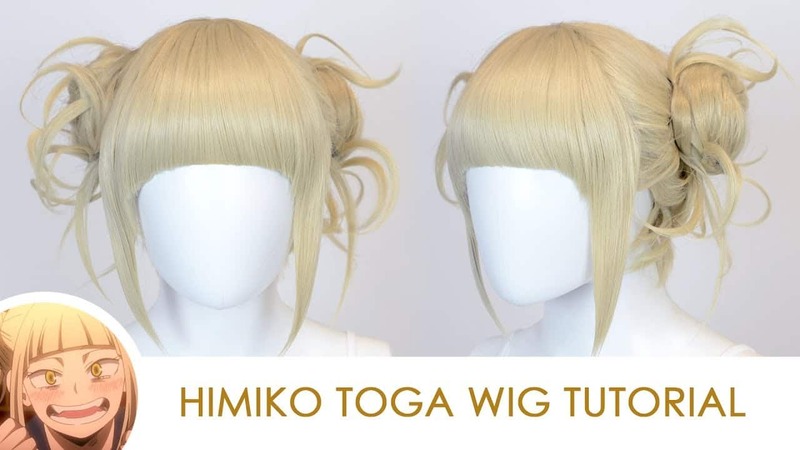 Are you still thinking about how much you enjoy watching different anime series but you just haven’t yet seen a wig styling tutorial yet that made you want to create that look yet Well, if you’ve ever liked the series My Hero Academia, then we have a feeling you’ll get a kick out of the way Epic Cosplay Wigs made this impressively detailed Himiko Toga wig! 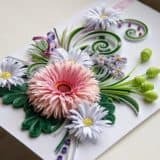 Did we actually really catch your attention when we started talking about Else from Disney’s Frozen but her class icy braid wasn’t actually the style you were most interested in trying your hand at making? 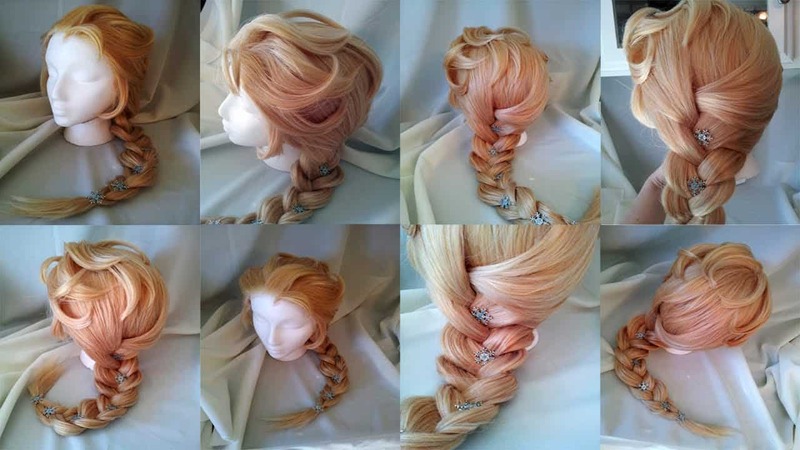 Then we think you’ll be pleased to see this tutorial from Anna Stasia Cosplay that shows you step by step how to make Elsa’s coronation hair instead! 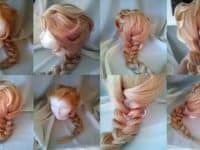 Have you actually been scrolling through our list hoping to find some slightly more generalized tutorials that will teach you how to care for wigs and do some of the more foundational styling techniques that you’ve seen used within these other tutorials? 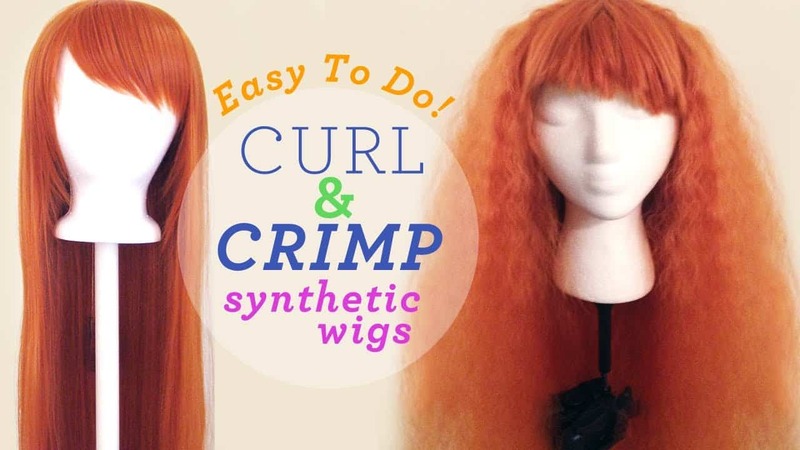 Then you’re definitely going to appreciate this guide from Doki Doki Cosplay that shows you proper brushing for synthetic wigs that have lots of curl to them! 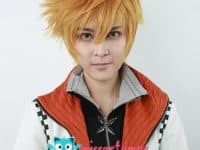 Just in case you’re still interested in collecting different video game cosplay tutorials, here’s one for avid fans of Eternal Sonata! 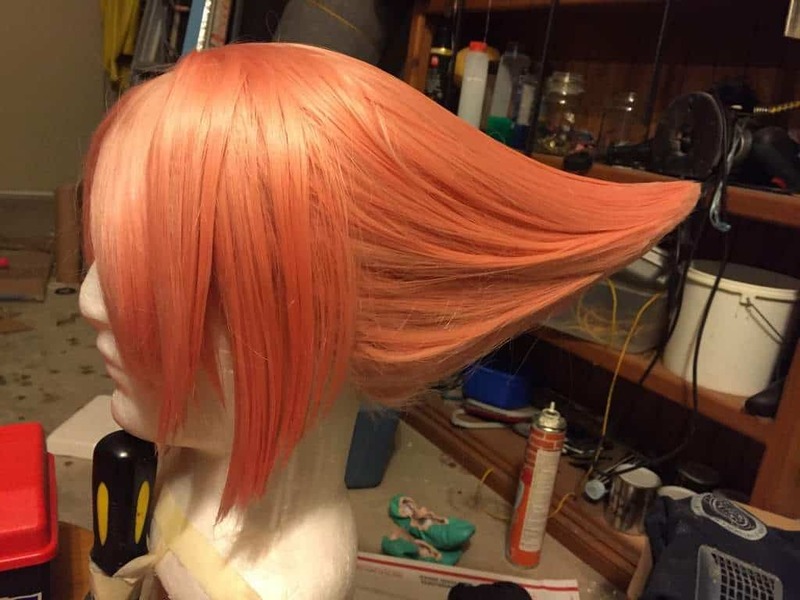 Antiquity Dreams guides you carefully through the process of making and securing an angled cone on reach side of a wig in order to make it look just like the hairstyle of the character Viola. Have you actually been thinking you’d rather do a more classic character from your childhood that you’ve spent many years watching? Then maybe a fantastic Sailor Moon cosplay would be the best choice for you! 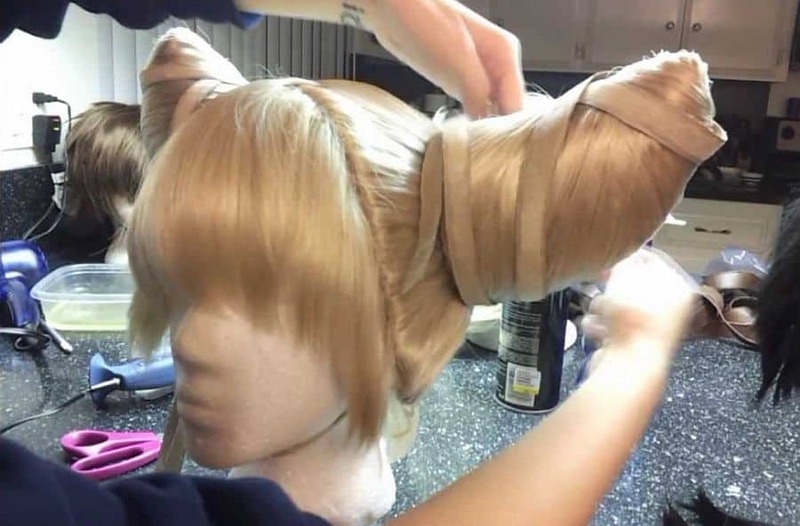 We’ve seen several tutorials for making her signature hair, but this particular wig tutorial from Arms, Armour, and Awesome is particularly good thanks to their step by step instructions that are very simple and don’t move too quickly. Before we sign off, here’s another video game cosplay option for your consideration! 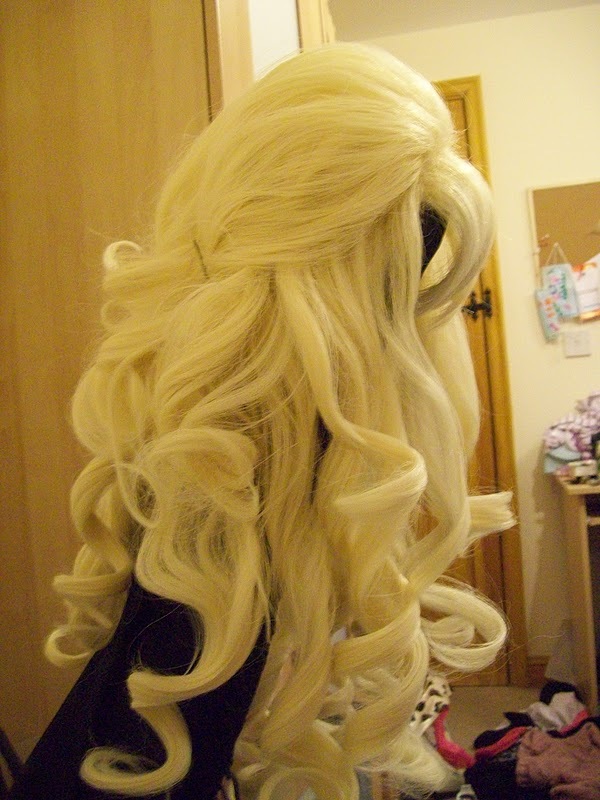 We can’t get over how impressively detailed and professional this wig from Kinpatsu Cosplay looks. 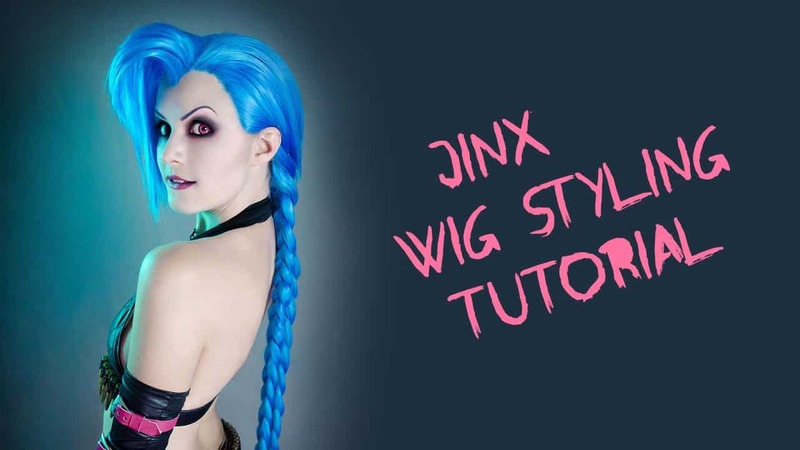 They show you how to cut the lace, add body, swoop the bangs, and braid the hair, as well as how to add more for thickness, until you’ve turned yourself into Jinx from League of Legends!